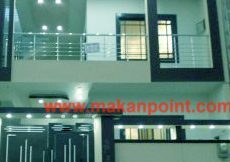 House for rent at the most VIP area of zarghoon road. All main government offices are in this area. There are also other companies that are residing in this area. This house is suitable for commercial use. It is best for a multinational company, large firm or school. A chance location. large size lawn, parking for 6 cars. Size of the house is 9000 feet. 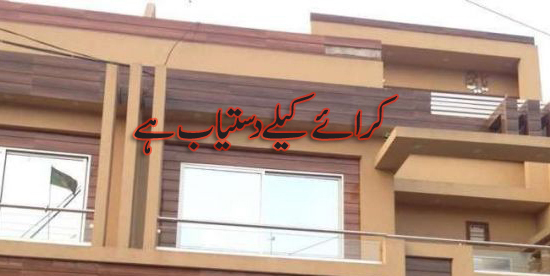 Monthly rent is 300000 rupees.